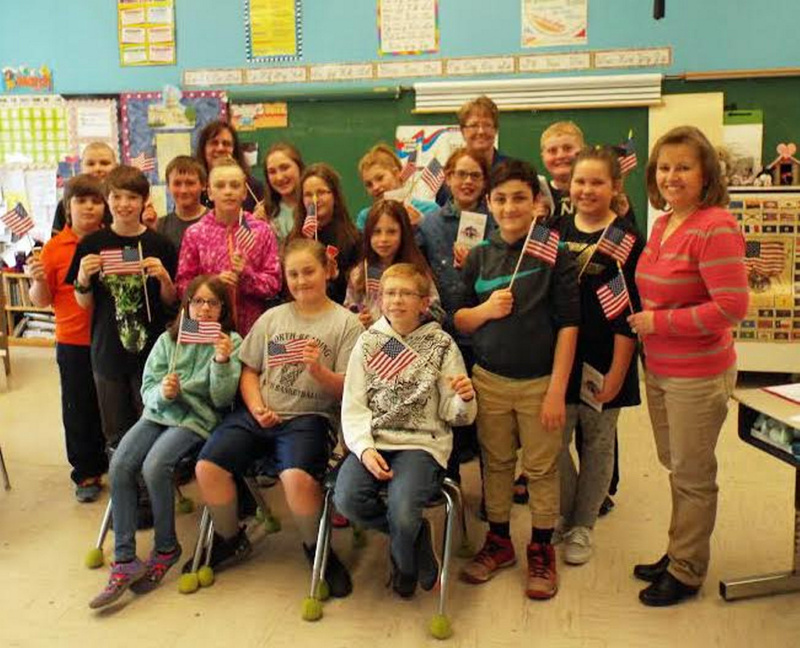 Jay-Livermore Falls Club members give presentation, present books, American flags to students. 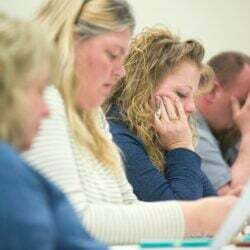 JAY — Jay-Livermore Falls Lions Club members Lyn and Bruce Jellison, along with Rep. Tina Riley, D-Jay, visited the Spruce Mountain Middle School classroom of Susan Sandler on May 26 and conducted a presentation about the United States Constitution. Sixteen students participated and were presented books containing the Constitution and related material along with small American flags.